Mini Mansions - 'Midnight In Tokyo' music video. 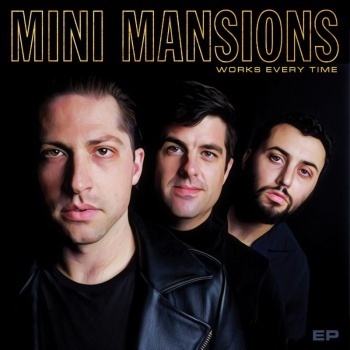 Following the release of their new 'Works Every Time' EP, Mini Mansions have shared a music video for latest single, 'Midnight In Tokyo', about which they say: "For a song birthed out of a life changing trip to Japan, it seemed only fitting to go back to the scene of the crime. This video was shot in one night out in Tokyo. We present to you the video for our new single 'Midnight In Tokyo'." P.S. Read our new Mini Mansions interview here. MusicListen: Mini Mansions' Tyler Parkford releases new song, 'Nothing In The Rain'.